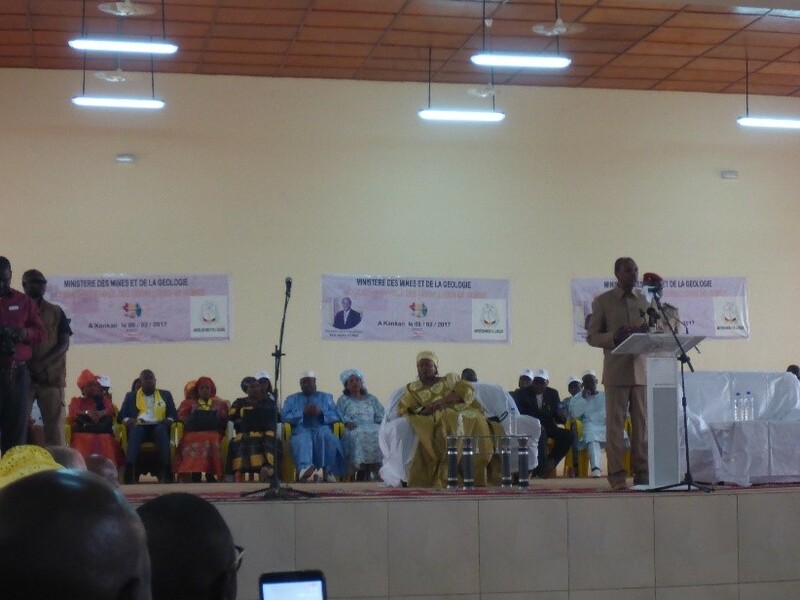 The ASGM sector in Guinea is vibrant, growing, and ripe with opportunity. If properly managed, it could create a much needed West African example of best practices in ASGM. The Artisanal Gold Council (AGC) is engaged in a United Stated Department of State (USDoS) funded project focused on reducing mercury use in Francophone West Africa. The project currently is active in Senegal, Burkina Faso, and Guinea. Here we will discuss the interesting and unique approach to mercury use in Guinea, which differs from common practices seen in surrounding West African countries. 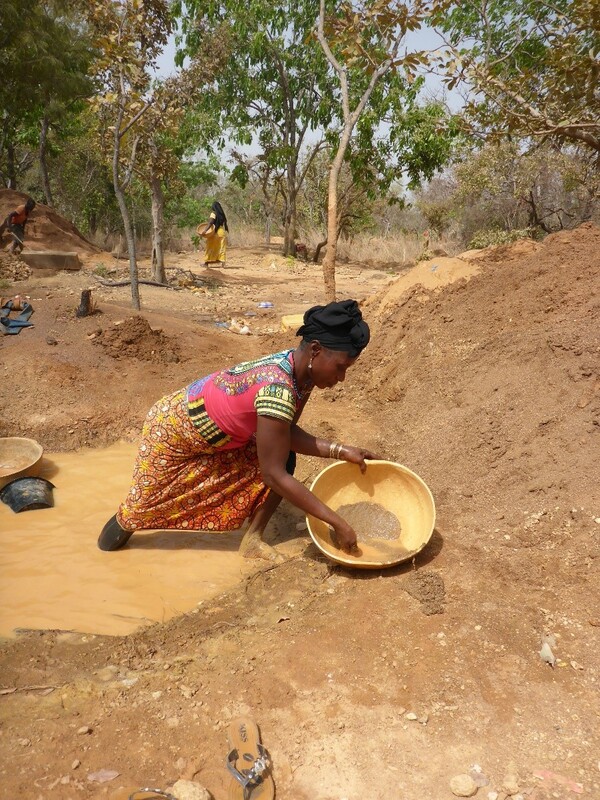 While traditional gold mining has occurred for centuries in Guinea, there has been significant growth in modern ASGM in recent years, including the introduction of mercury to amalgamate gold. The Guinean ASGM sector is less developed (delayed) compared with the longer standing activities of surrounding countries (for example in Mali), and this is reflected in a simplified, less mechanized ASGM sector, and interestingly, less mercury intensive practices in Guinea. The young status of the country’s ASGM sector provides opportunities to prevent bad practices that have become more strongly entrenched in more developed ASGM sectors. In nearby countries (Senegal, Mali, Burkina Faso) mercury use is pervasive and present in almost all ASGM processing operations. The common West African process is to remove ore from the mines, crush, mill, concentrate using sluices, and amalgamate the sluice concentrate on site with mercury. The amalgamation and burning of amalgam is usually conducted on site by the processors or site bosses. This spreads mercury use widely to various ASGM sites, making controlling and reducing use difficult. Guinea differs. 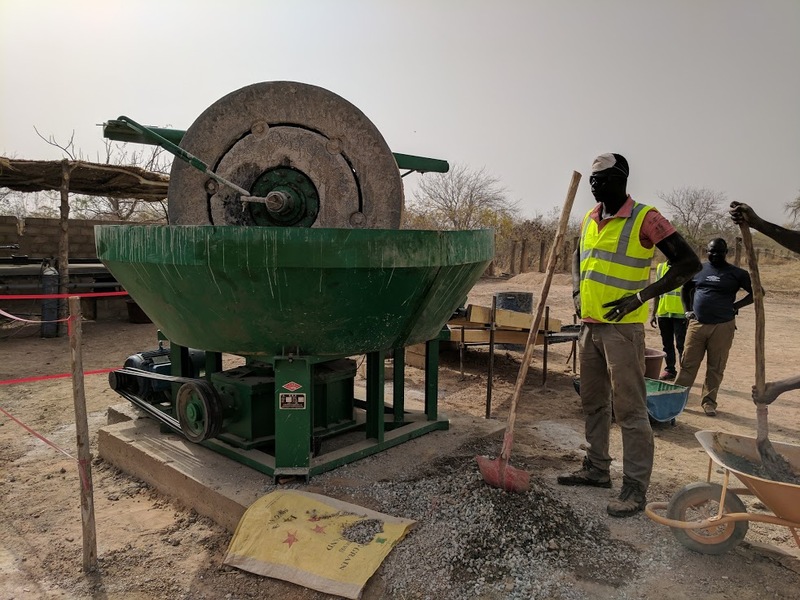 In Guinea, the initial process is similar (although commonly using less mechanised crushing and milling practices), but the resulting concentrate is further upgraded using pans and magnets (to remove magnetic minerals) to produce a very high grade, almost pure, gold dust. This high grade concentrate is brought to gold buyers in local mining hubs, where the buyers themselves provide mercury to the miners to amalgamate the concentrate on the buying site. 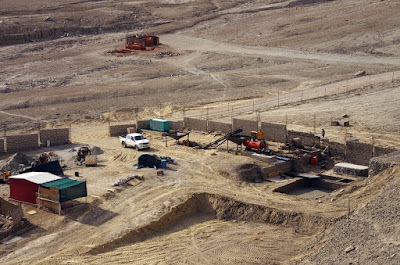 In effect, this approach restricts mercury use to only the buying sites, rather than spreading further upstream in the production system to throughout the rural mining regions. Early onset technical interventions on mine sites to demonstrate improved gravimetric processing workflows, and direct smelting, which will allow miners and processors to produce gold ingots themselves on site, before they are introduced to the often easier (although lower recovery) mercury intensive processes commonly practiced on site in other West African countries. The Guinean ASGM sector is large and unique. Miners are friendly and keen to learn and adopt improved practices to reduce potential negative health and environmental impacts associated with artisanal mining. Additionally, the Government of Guinea has made improving the governance and reducing the negative environmental impacts of ASGM a priority. This commitment is evidenced by an ongoing reform of existing policy and legislation pertaining to ASGM, culminating in the official opening of the country’s first four dedicated ASGM mining corridors in Siguiri on February 6, 2017 – suitably on the national day of the artisanal miner. 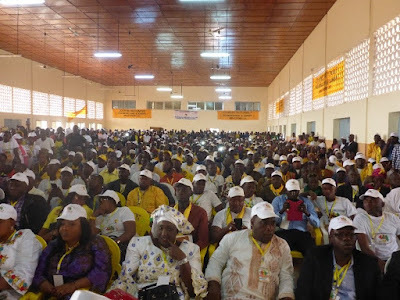 Remarkably, this is a celebration of artisanal mining in Guinea. Something many other countries might consider doing in order to raise awareness of the positive aspects of artisanal and small scale gold mining. It was held in Kankan, and attended by over 1000 stakeholders, including government, business, NGOs, and countless miners and community members interested in learning how changes could improve or worsen their ASGM based livelihoods. 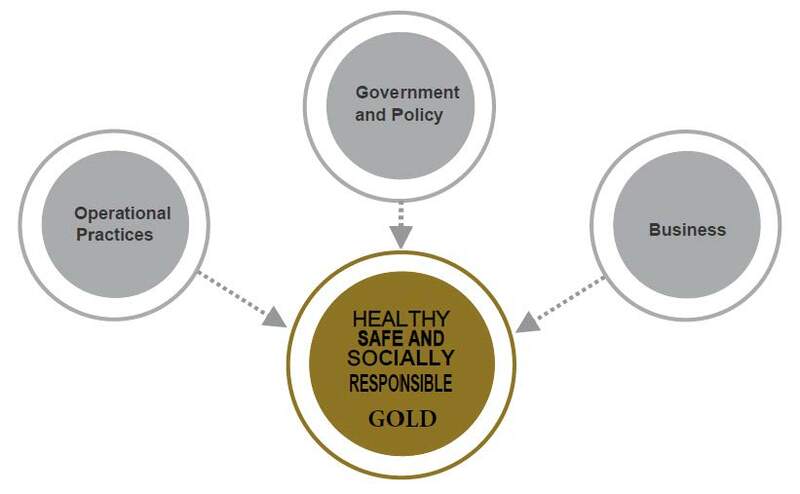 Using mercury amalgamation to separate gold particles from ore is not only dangerous to the health and environment of miners and their families but it is also inefficient. Recovery is an important aspect of efficiency in mining. It is a measurement of how much gold is split from the ore; how much gold goes to concentrate and how much goes to tailings. One of the most prominent roles of the AGC is to assist miners to improve their processing techniques and eliminate their use of mercury. 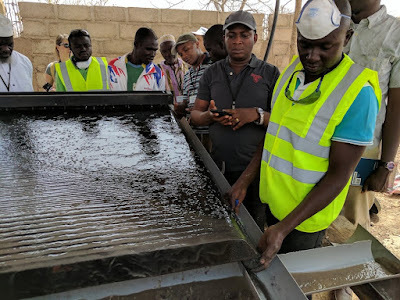 The mercury free processing and training systems installed by the AGC are intuitive and easy to use since they are composed of technology the miners are already familiar with. They have improved crushing, milling, sluicing and a shaking table that separates gold from other minerals. And they can even improve their gold recovery by up to 40%. One of the ways in which the AGC promotes a safer, more economical and less harmful ASGM sector worldwide is through better practices, and a key aspect of better practices in ASGM can be a gravimetric circuit. There are many types of gravimetric technologies that can be used to more safely, cleanly and efficiently separate gold particles from the ore. But particle size matters for efficiency. Through gravimetric technologies the high/low density (high relative weight) of gold is taken advantage of. 1. Generator: For onsite production of electricity required to power the system. 2. Scrubber: Removal of clay material from ore by the action of water inside a rotating drum. 3. Jaw Crusher: Provides the initial grain size reduction of ore by impact energy between two steel plates, it usually delivers a gravel 4 to 8 times smaller than the size of the material fed into it. 4. Wet Pan Mill or Ball Mill: Further grain size reduction to ensure complete liberation of gold. 5. Screen: Grain-size control generally used after the milling stage. Its size selection depends on the grain size required for the best gold liberation. 7. Flotation: Secondary concentration of gold. 8. Smelting and Refining Kit: Production of gold ingots. 9. Tailings Ponds: Storage of mercury free tails and water recirculation. 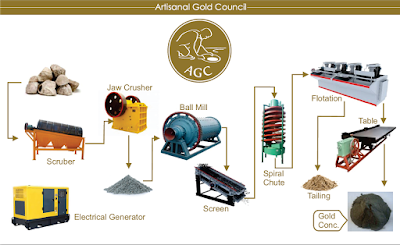 A workflow option used by the AGC to process gold without the use of mercury. This system workflow eliminates the need to use mercury in processing while increasing the gold recovery through better and more controlled milling and mineral separation practices. One of the most important improvements to the AGC system is the addition of process control at several stages of the workflow. Primary concentration after the milling process is a key to gold recovery. The grinding control allows for more complete liberation of gold from other minerals in the ore, resulting in improved gold recovery. In this general configuration the system is suitable for most ASM scenarios; however, the best workflow may vary slightly between sites depending on things such as mineralogy, size and distribution of gold particles in the ore, location of site, availability of water for processing, and technical skills of operators. Therefore, the adopted workflow is made site specific and optimized based on locally encountered conditions. 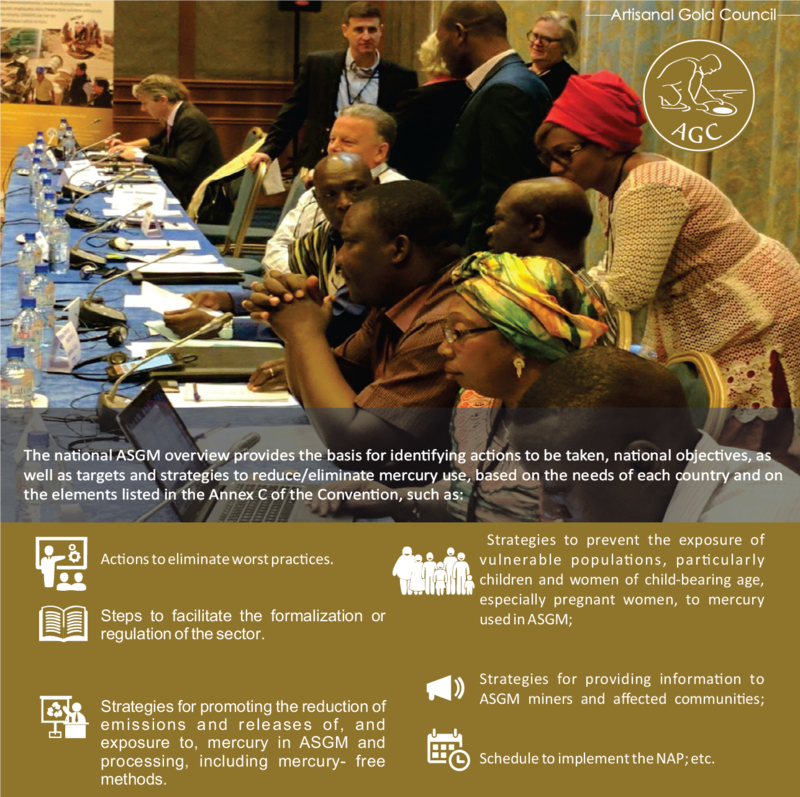 By advancing technology, business practices, governance and policy, the Artisanal Gold Council helps to improve the environment and health of the millions of people involved in ASGM worldwide. Mercury use, water consumption, and dust and wastewater management are the main environmental and health concerns associated with ASGM. At many artisanal gold mining sites, miners and their families are susceptible to inhaling both mercury vapour and silica dust, which can cause serious and often irreversible health problems. A ball mill with wet processing keeps silica dust down and helps to recycle water used. · Provides seminars to local health professionals on how to identify and treat health issues that are specific to the ASGM sector, such as exposure to dust and mercury intoxication. This shaking table separates gold from other minerals without the use of mercury.